The Montana Club was organized and incorporated in 1885 and has been at its current location in Helena since 1905. The Banquet Hall on the 6th floor of the Montana Club features 25 leaded glass windows. The 25 windows comprise the largest non-ecclesiastical collection of stained-glass windows in the State of Montana. With over 100 years of wear, the windows have deteriorated to the point of falling apart. 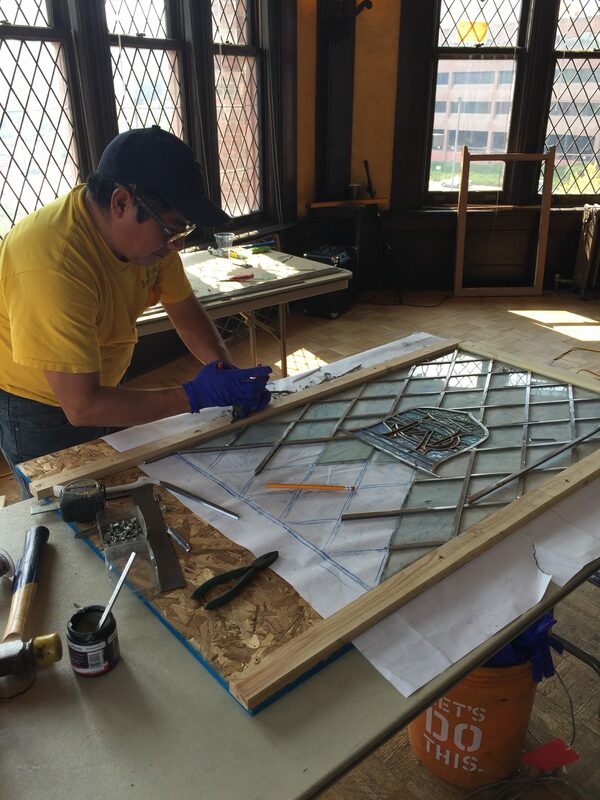 The Montana Club used MHF funds to restore two more stained glass windows in the banquet hall. Two windows were restored in a previous MHF grant in 2015.